The Dreamcast AV Cable provides the same picture quality as the standard AV cable included with your Dreamcast system. Replace your broken standard AV cable with the Dreamcast AV Cable. 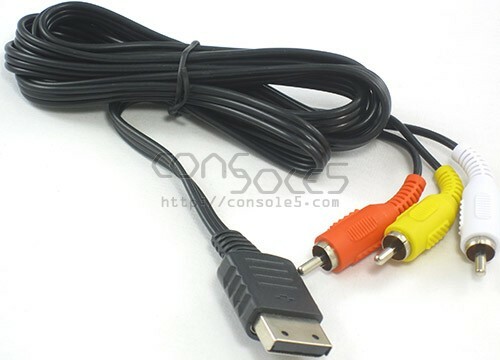 The Dreamcast AV Cable provides the same picture quality as the standard AV cable included with your Dreamcast system.